13 LISTS McDonald'sFun facts, news stories, and pics from the world's largest burger chain. List Rules These should only be actually discontinued items. It's okay if McDonald's has tried (and failed) to resurrect them, or if they're still available in another country, but they shouldn't be seasonal items like the McRib or the Shamrock Shake. This is a list of discontinued McDonald's menu Items. 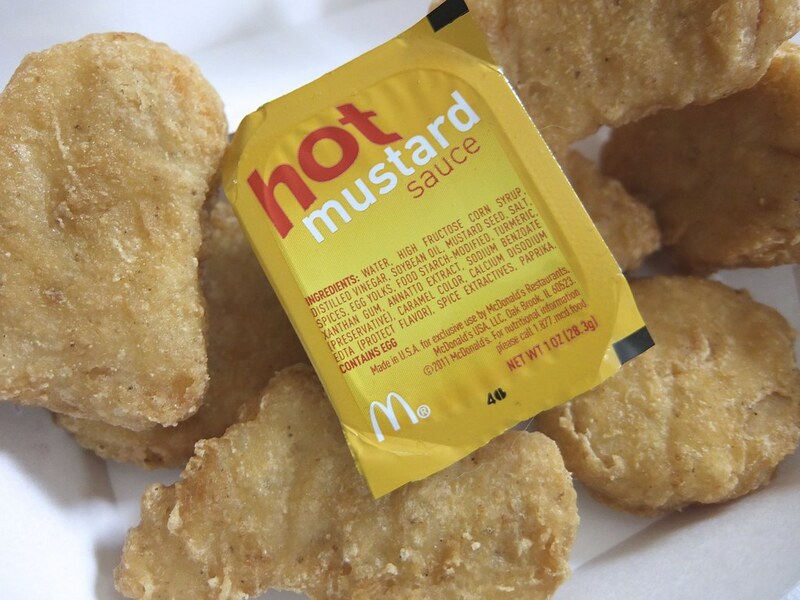 With the ever-changing fast-food landscape, these old McDonald's menu items just couldn't keep up. Some of these delicacies never got a chance to shine and were retired before they could find an audience. Others were just horrible, horrible ideas that left sad memories and sadder slogans. Some of these retired items should be brought back. If we can have a yearly McRibbing, why can't a seasonal McLobster also grace our dollar menus? If every St. Patrick's Day we get to indulge in a Shamrock Shake, why can't we pair it with some Onion Nuggets? Okay, replacing the potato isn't the best thing to do on an Irish holiday. Maybe bring back the super-sized fries for that day only? It's too bad that McDonald's won't sell this retired fast food to a competing chain. The McHotDog would have a welcome home in the eclectic calamity of the Jack in the Box menu. Taco Bell could probably do something with the McDonald's Chicken Fajita recipe. And a McPizza would be great paired with a Pizza Hut P'Zone. 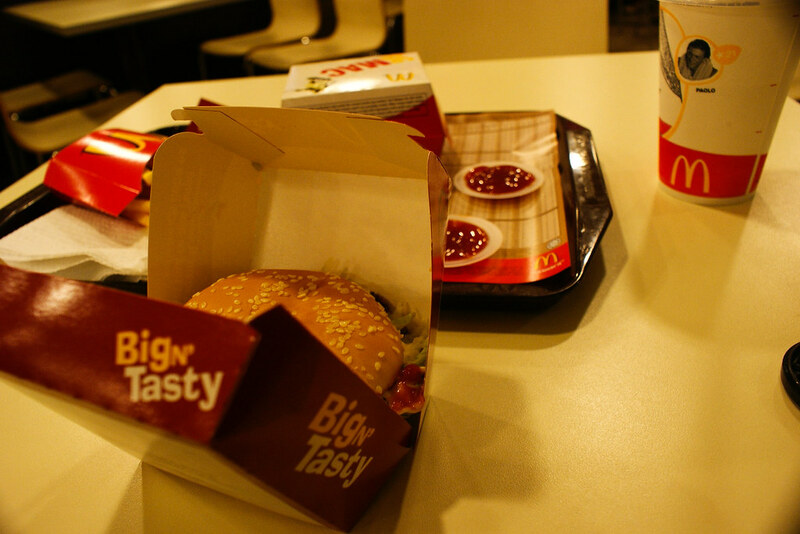 The Big N' Tasty was a direct competitor for a piece of Burger King's (Whopper) market, but it never really took off and was discontinued in the US in 2011. 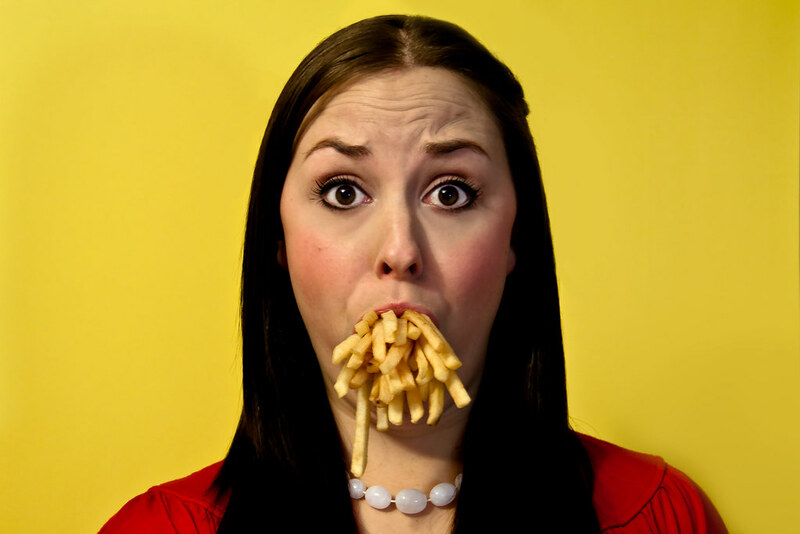 McDonald's Supersize menu items officially bit the dust in 2004 for a variety of reasons. The fast food giant cited lackluster sales, a need to trim what it considered to be a bloated menu, and the public's clamor for healthier options. 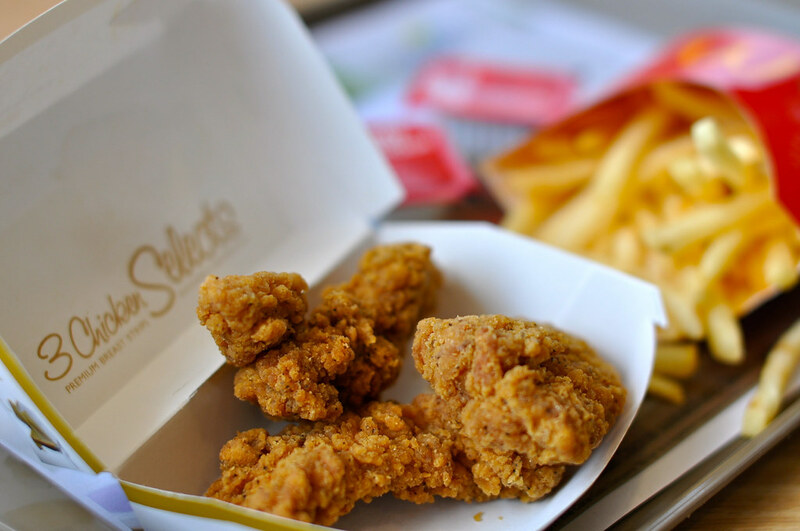 Chicken Selects undersold nationally and were taken off the menu in 2013.